This is not a Fingerlings but it similar to them. 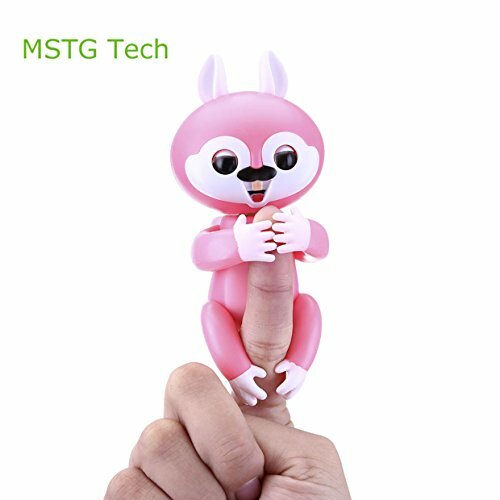 It is still an interactive Finger toy and will still entertain its user for hours. This could be a good alternative if you don’t want to pay for the more expensive WowWee Fingerlings version.